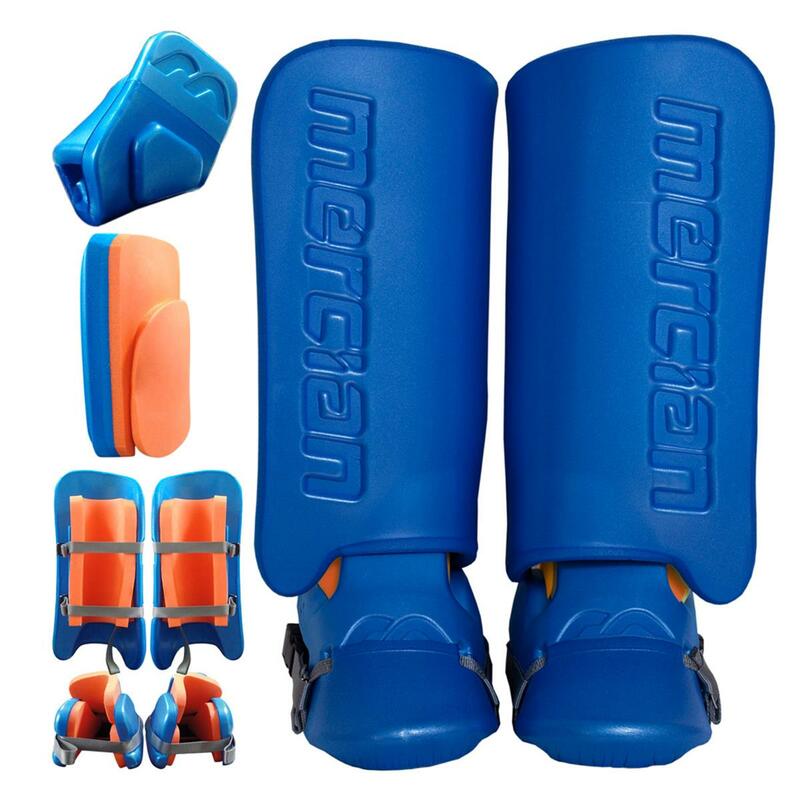 Mercian Genesis 0.3 mini hockey goalkeeping set is ideal for junior club players. The set offers level 2 protection. Made from lightweight, double layer foam for added protection. ideal for 9-11 year old.